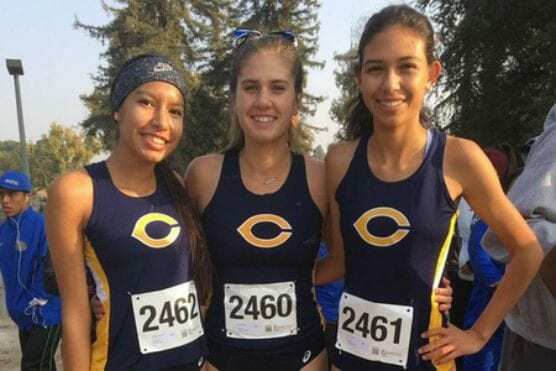 College of the Canyons cross country capped its season by sending three runners to compete at the California Community College Athletic Association State Championships at Woodward Park in Fresno last Saturday. Canyons sophomores Amanda Finn, Samantha Bell and Celeste Gonzalez each qualified to run as individuals after COCs women’s squad narrowly missed out on qualifying for the team competition. Finn, who also competed at the state championship meet in 2017, placed 76th overall in the field of 164 runners with a time of 20:33 on the 5K course. The sophomore was also named to the CCCAA Cross Country Academic All-State Team. Bell, who was also competing at the state meet for the second time in as many years, was next for COC with her time of 20:56.7 to cross the finish line 92nd overall. Gonzalez was 98th with a time of 20:56.7 to complete her Cougar cross country career. L.A. Harbor (72) won the women’s team competition followed by Hartnell (98), Moorpark (116) and Mt. San Antonio College (118). In the men’s competition Mt. 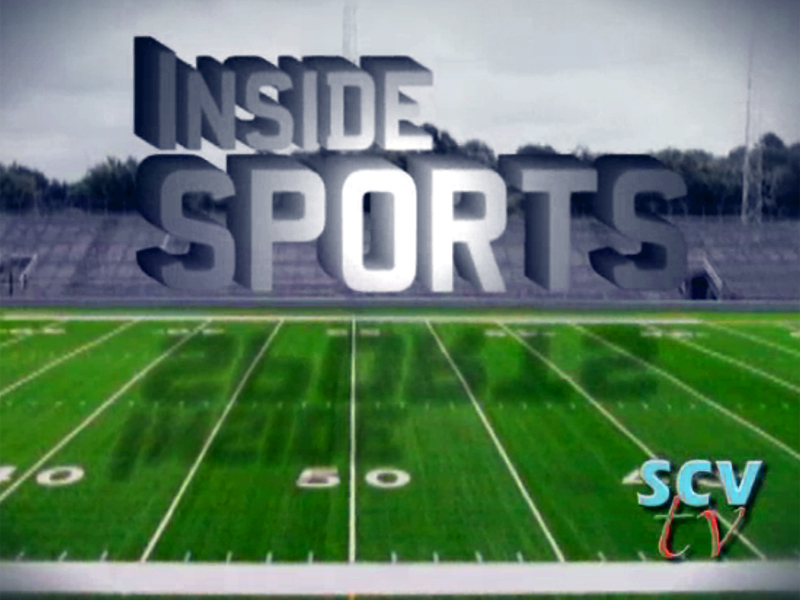 SAC (49) won its second consecutive state title. El Camino (90) finished as runner-up followed by S.D. Mesa (121) and L.A. Harbor (164). COC’s men’s team did not compete at the state championship meet.